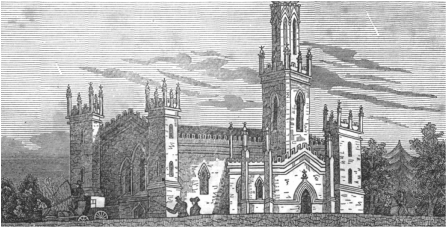 Stillorgan was part of the union of Monkstown when the registers open in 1670 and was part of that union until 1764 when the union was severed. Henry Seymore Guinness edited a transcription of the Monkstown registers in 1922. The original registers are still extant and are available to view in the RCB Library in Churchtown. Within the pages you will find Baptisms, Marriages and Burials for the people of Stillorgan.